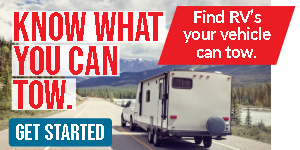 Find your next adventure with a Forest River Wildcat Maxx Lite travel trailer, Half-Ton travel trailer or Half-Ton fifth wheel in your rear view mirror! 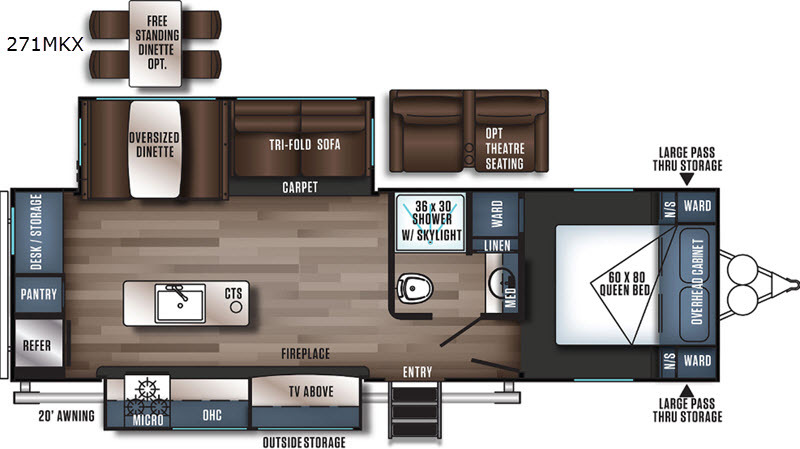 These units allow you to put the world of work behind you for a while and retreat to a location that you can explore and enjoy! There are many models to choose from in a variety of configurations to suit any family needs or lifestyle. 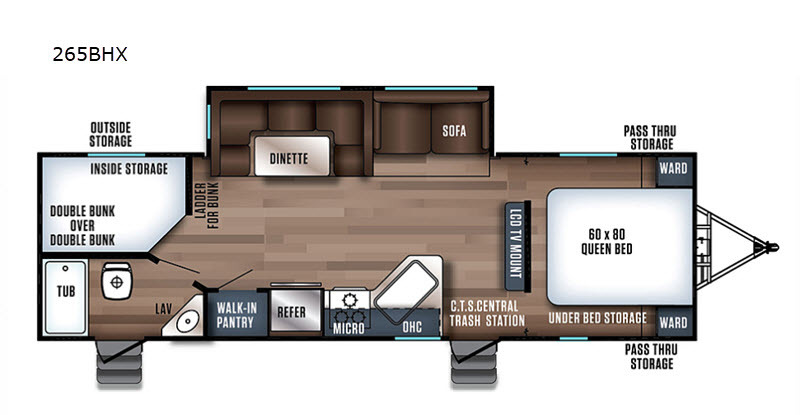 With each unit, you'll enjoy a large panoramic window at the dinette, RCA plugs for game systems or digital cameras, Maxx bright complete interior LED lighting, plus an executive kitchen with residential features, and full bathroom accommodations, making each one the perfect home away from home. 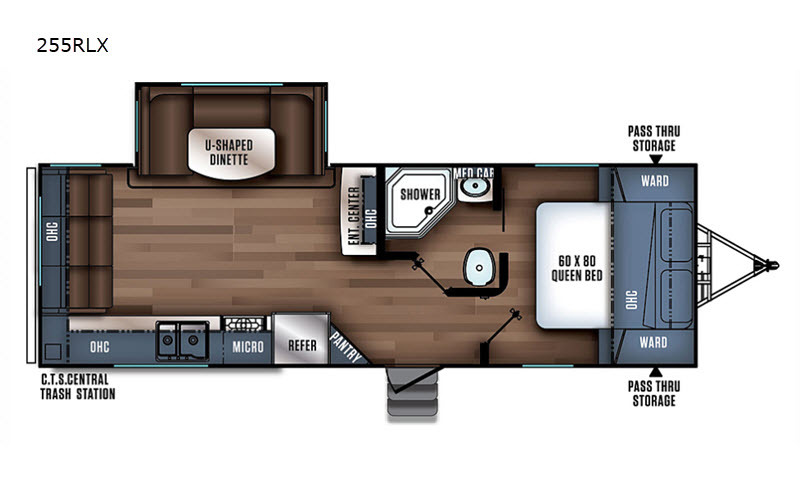 There are even a few bunk models for larger families, or those that enjoy traveling with a few extra guests. 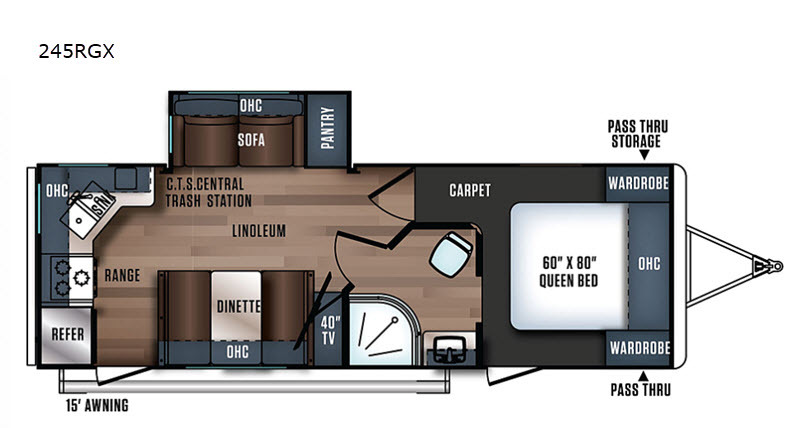 So, whether you choose a Lite travel trailer, a Half-Ton travel trailer or a Half-Ton fifth wheel for your travel needs, a Wildcat Maxx by Forest River is a great choice!